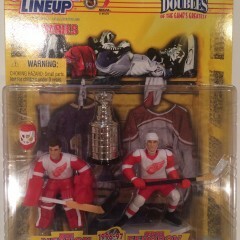 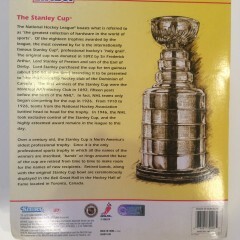 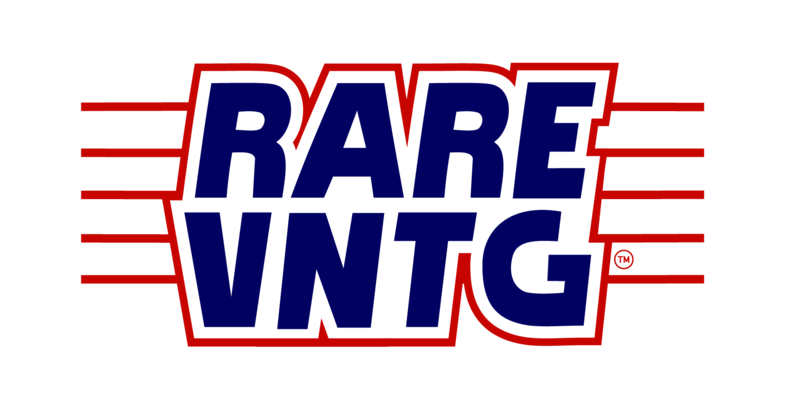 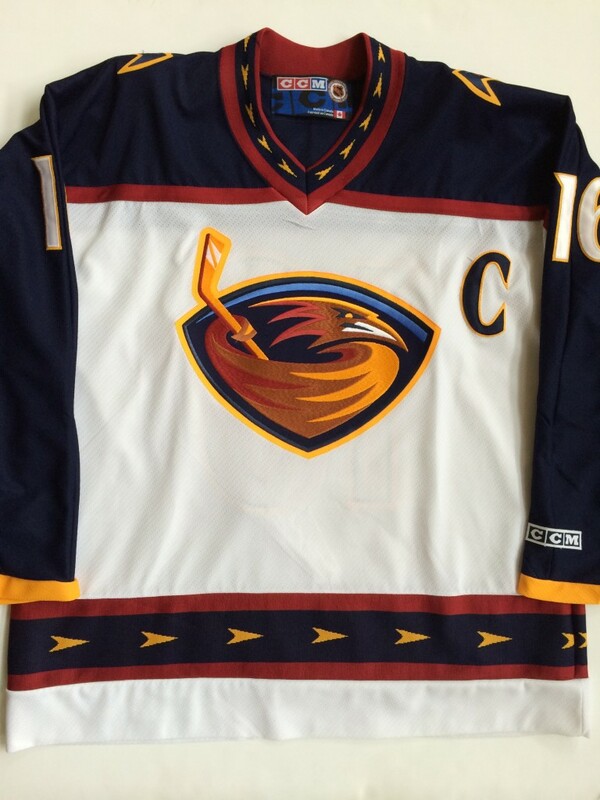 Categories: Jerseys, NHL Jerseys, NHL Playoffs. 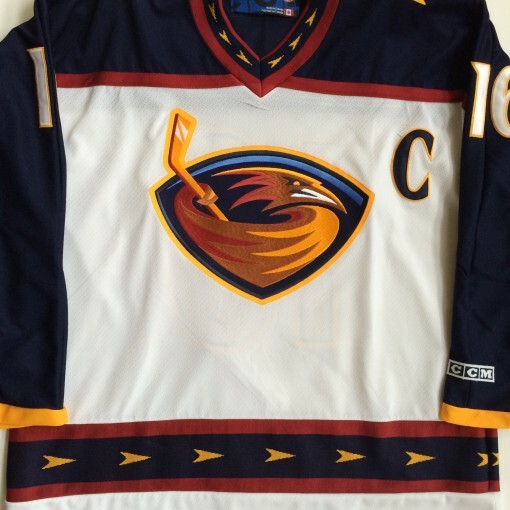 Tags: Atlanta Thashers, CCM, Hockey Jerseys, Kelly buchberger, NHL, size xl, Vintage Jersey. 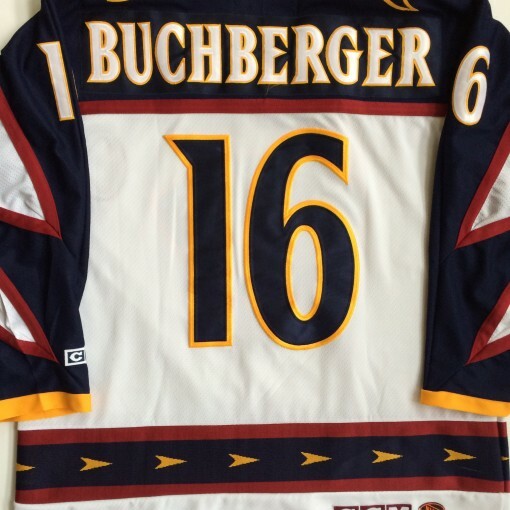 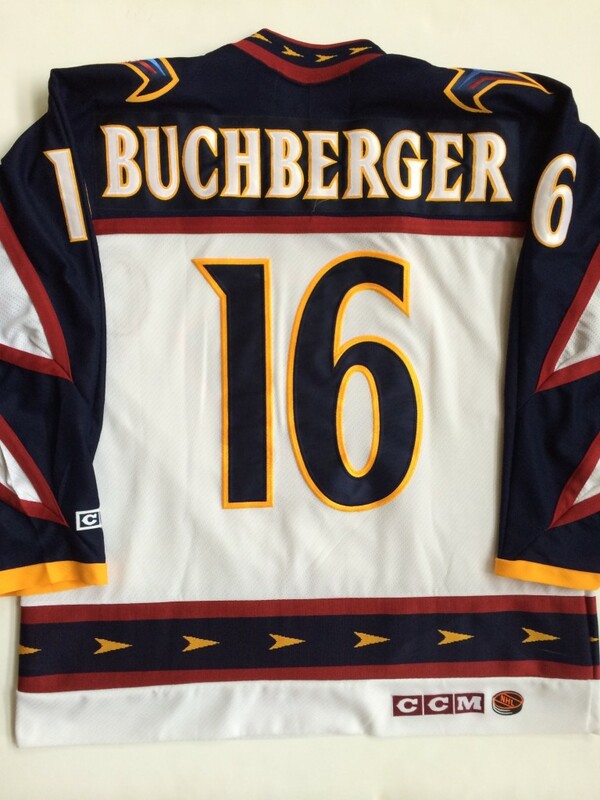 This is an vintage #16 Kelly Buchberger Atlanta Thrashers CCM NHL Hockey Jersey.. 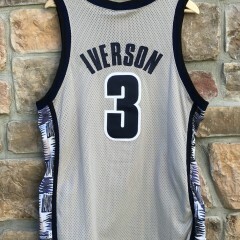 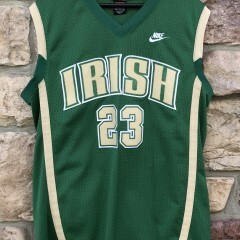 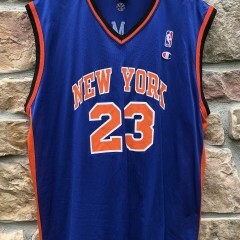 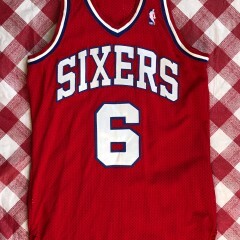 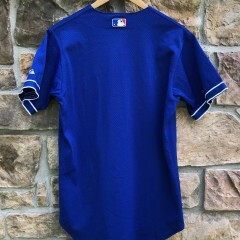 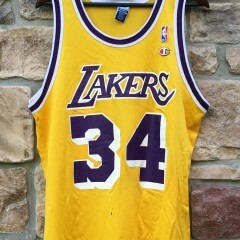 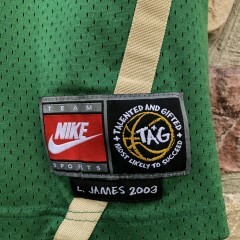 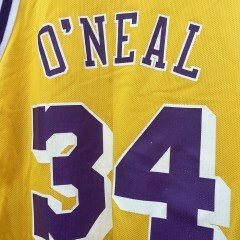 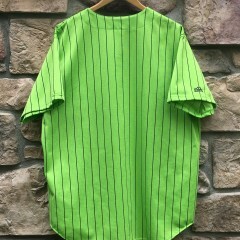 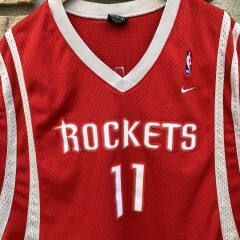 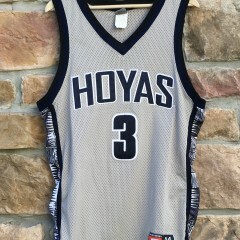 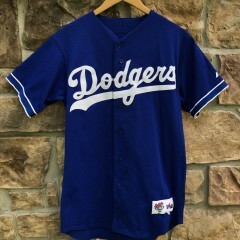 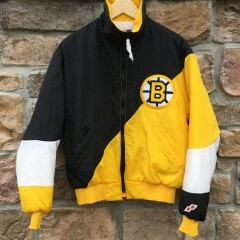 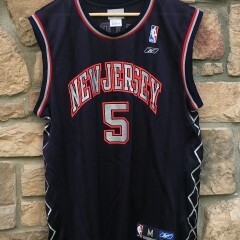 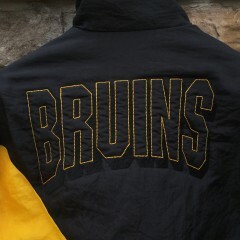 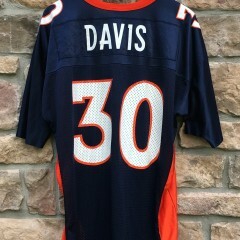 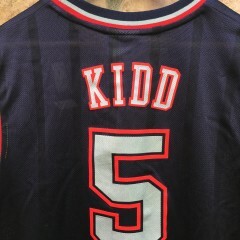 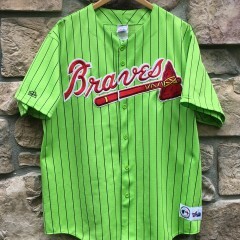 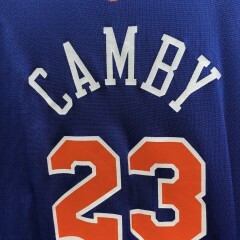 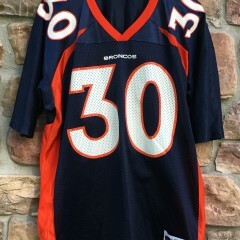 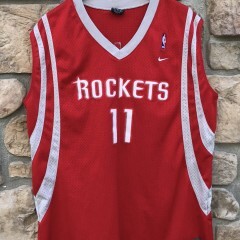 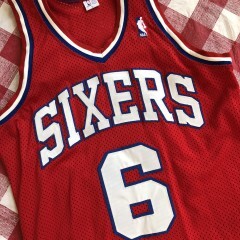 This spectacular jersey is a size Extra Large and it is Lightly worn. 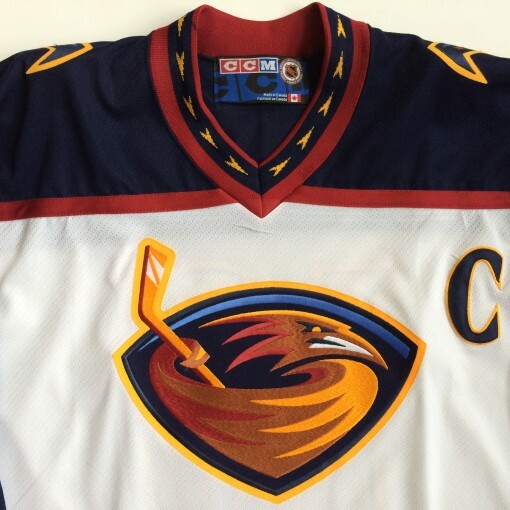 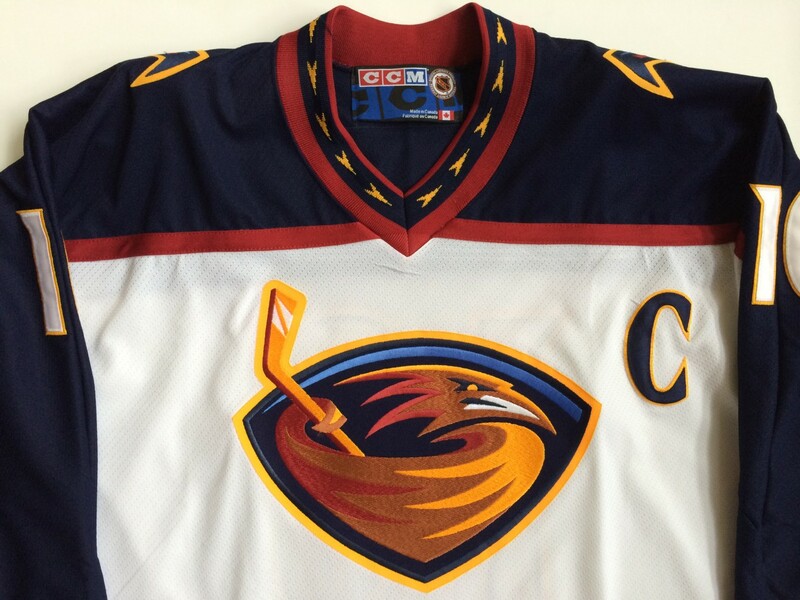 A perfect jersey for any fan of the defunct Atlanta Thrashers or Winnipeg Jets!